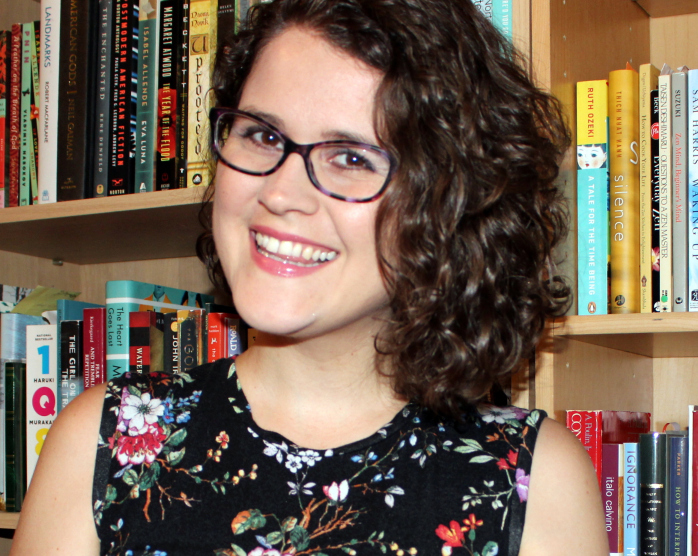 Erica Waters Orzechowski, a 2013 alumna of Belmont’s Masters of Arts in English program, is finding tremendous success as a writer. Her debut young adult contemporary fantasy, Ghost Wood Song, was recently acquired at auction, in a six-figure deal, by HarperTeen. In the story, a girl must use her family’s ghost-raising fiddle to conjure the one spirit who can prove her brother is innocent of murder, while choosing between the banjo-playing girl of her dreams and the rodeo boy trying to swagger his way into her heart. Publication is scheduled for summer 2020.